I know I'm kind of late to hop on this bandwagon, but I've been infatuated with the H&M Garden Collection from the beginning. I'm not really big on florals but I realize that they actually work pretty well on me. Since I had that 20% off entire purchase lovely coupon from PetiteAsianGirl, I went to try some of the new products out. Now I'm just waiting for the sales hahaha :D They're a bit pricey for my liking, but I'm sure anyone with steady income can afford them easily. All photos are property of H&M. 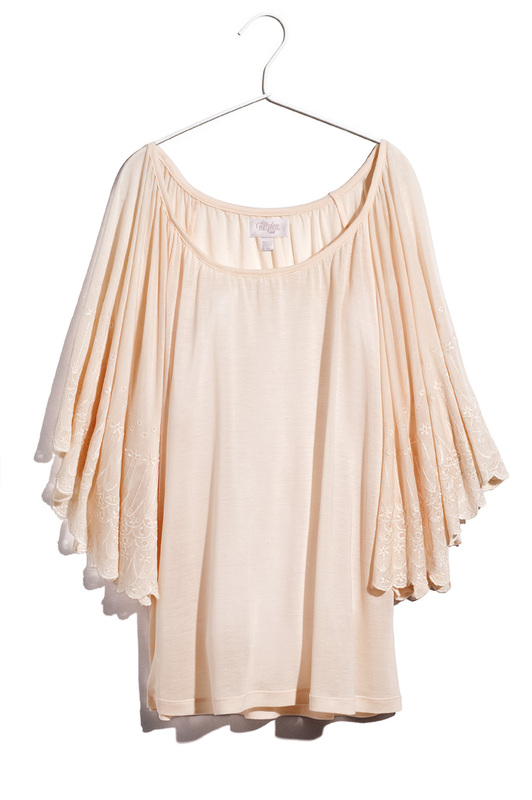 This elegant butterfly sleeve top is nice and loose, fluttery, and really does have the coolest sleeves. This picture doesn't quite do it justice. Now I can pour tea elegantly hahaha. The shorts are pretty expensive but are super cute with the ruffles. 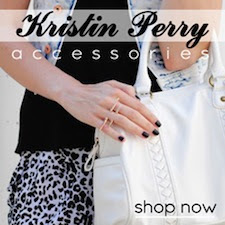 They look perfect for walking by the beachside or going anywhere in Cali for that matter. 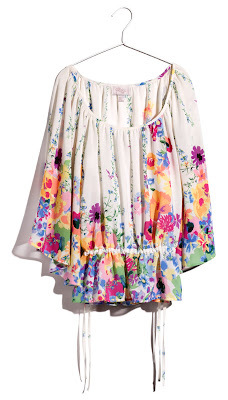 This dress has really pretty fluttery sleeves. I'm all about the sleeves! I'll try to sneak some photos in the dressing room in case I go shopping again this weekend to exchange/return some stuff I didn't like. 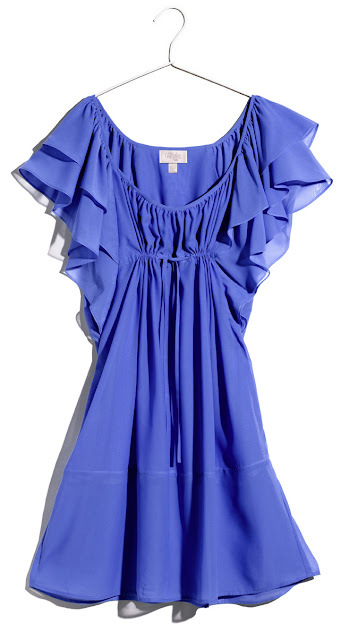 The ruffles of this dress are kind of strange. They extend all the way down the side. When I saw that in the store I thought it was so strange and would never work but it seems to look great on the model. 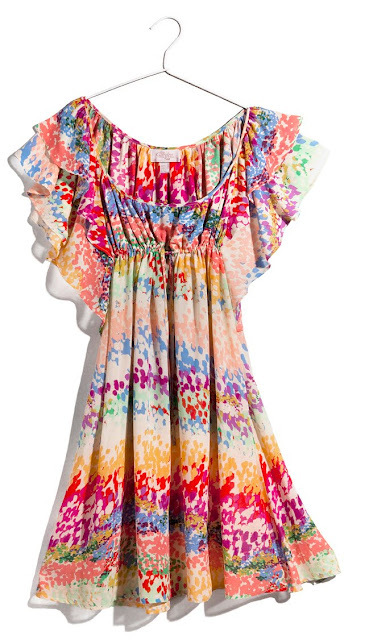 I like this collection so much because of all the flutter, not body-hugging loose fun summery styles. This top is no exception - it features cool sleeves and embroidery. Last but not least, can I get a what what for SCALLOP HEMS?! They're the hottest trend and most classy I think of this entire season. There was a cute shirt at H&M that looked like this. Not sure if it was from the Garden Collection but it was a nice pretty bright blue and sheer. I would have gotten it if it were a little less pricey. Again, ruffles and sleeves. 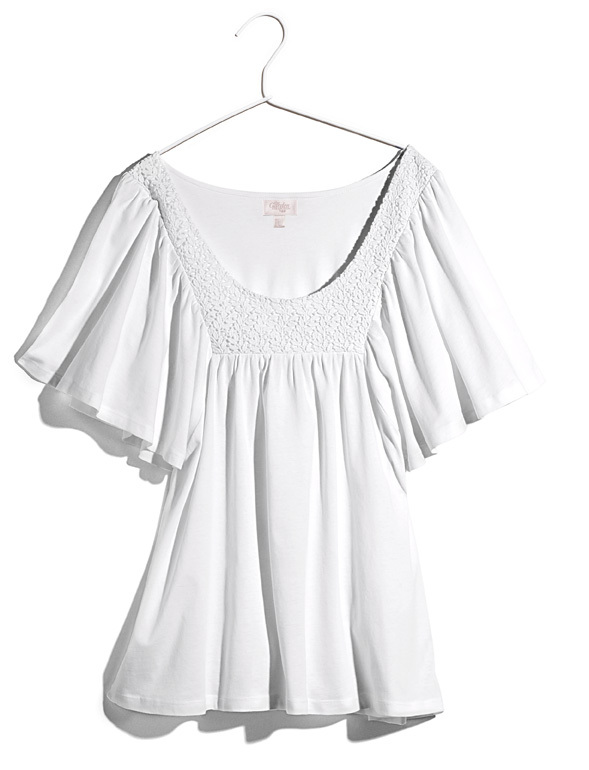 A pretty peasant top. Looks flattering for all body shapes. 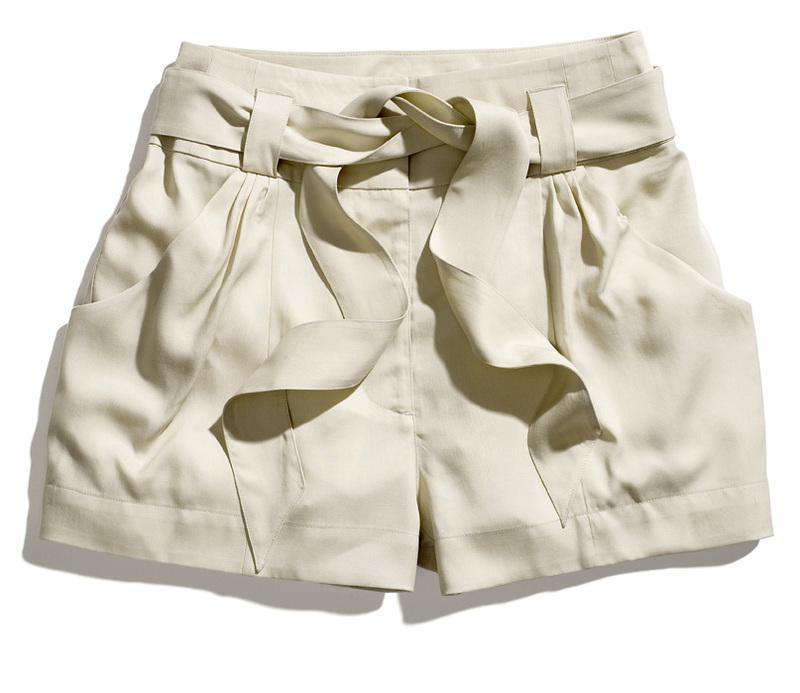 And what's summer without a good sturdy pair of shorts? Everything about this screams "lady." Match this with a pair of high heels and you're good to show off those beautiful legs. Of course this is not the entirety of the collection. There is the ever popular kimono dress, the red rose blazer, but they don't really tickle my fancy. I LOVE LOVE LOVE H&M!!!! Gonna check out the whole selection!! 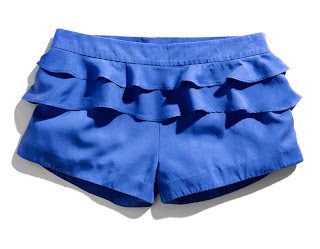 Sigh - there were two pieces that I wanted from this collection (a while back, not sure if they still exist) and it was a floral bustier and those blue ruffle shorts. Unfortunately for petites this line runs generously and long as well. I wasn't able to find much that fit...and never found my two pieces in my size. My friend who is 2 sizes up from me got that really colorful dress with ruffles down both sides (you posted pic above) and i think the ruffles overwhelm her a little. Did you get anything? I'd love to see! I'd also love to see any pictures of you in the ruffles! To answer your question, I went to UCLA for med school and am currently in residency in the LA area. I know you want to go to UCSD, but honestly, I've only heard not so great things about them. They train their students well, but it's a very malignant atmosphere and med school is hard enough as it is, I definitely would not want to be at a malignant place. Just my 2 cents. Good luck! I like the blue sheer top :) Such a nice vibrant blue! actually if u wear that top, u would match with the VW Bus!